BRUSSELS – Belgian designer Olivier Debie, who in August filed a plagiarism lawsuit over a Tokyo 2020 Olympics logo by Kenjiro Sano, says he will no longer pursue his grievance in court. 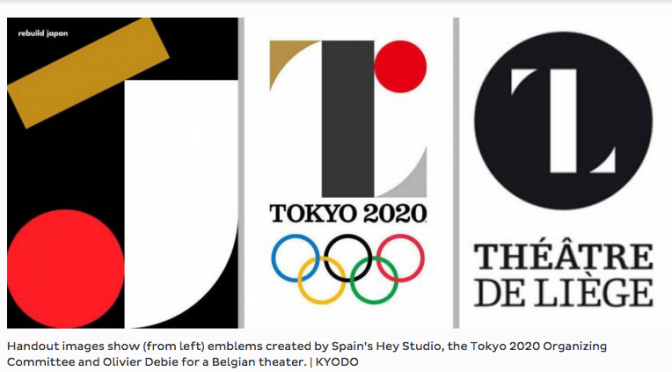 Debie had claimed the design unveiled by Tokyo last summer copied key elements of a T-shaped logo he created in 2011 for Belgium’s Theatre de Liege. Japanese designer Sano denied committing plagiarism. 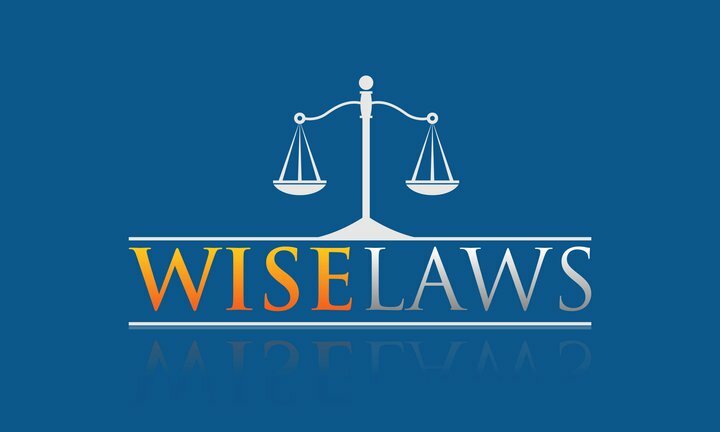 While admitting he would have liked compensation for the time he lost during the lawsuit, Debie told Kyodo News he will not proceed with a defense hearing originally scheduled for Feb. 2. “I have other projects,” he added. Debie and the theater had jointly filed the plagiarism lawsuit in Belgium against the International Olympic Committee. The theater came to an agreement with the IOC and pulled out of the suit in October after Sano’s logo was scrapped by the Tokyo Olympics organizers amid plagiarism allegations against other design ideas by Sano and his team. The Olympic organizing committee is in the final stage of selecting a new logo that an official said may be unveiled around March.